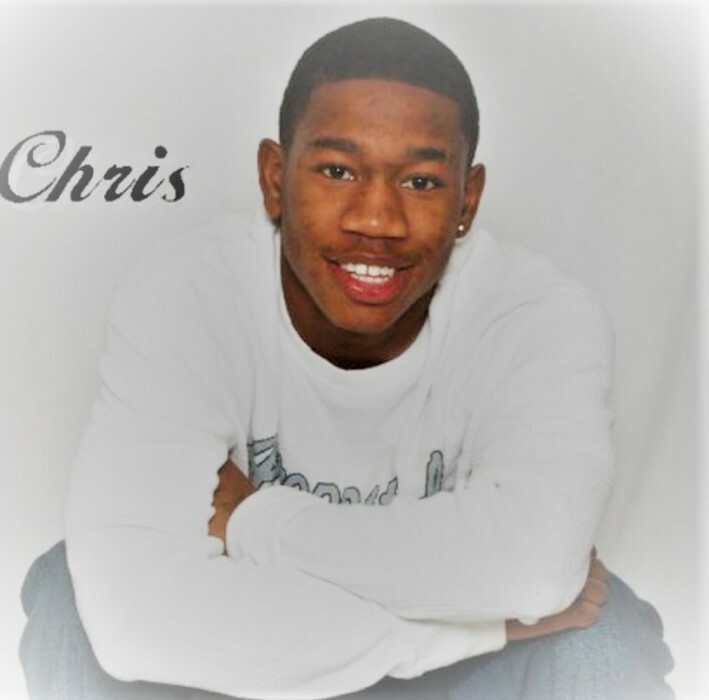 Christopher Delshawn Alexander was born in South Bend, IN on March 10, 1995 to Shamikka Lockett and Charles Alexander. Christopher was educated in South Bend, Indiana, and developed a passion for music which he worked on in his spare time. In 2008, Christopher relocated to Indianapolis with his mother and younger siblings, however South Bend is where his heart remained. He was employed at Pierson as a Forklift Operator, and had just received his CDL driving permit with plans to attend truck driving school. Christopher was also looking forward to becoming a dad for the first time in October of this year. Christopher departed this life on Wednesday August 1, 2018 in Indianapolis, Indiana. He leaves behind many family members to cherish his memory. Parents - Shamikka Lockett and Charles Alexander; Great Grandmother- Anna McCauley; Grandparents- Ramona Forshee, Larry Lockett and Charles King; Sisters- Ericka and Kiara Logan; Brothers- Malik Lockett and Eric Logan, Jr; Aunts-Aneasha(Warren)Moore, Samona Johnson, Shundalynn (Derick) Cristler, and Trina Alexander; Uncles- Larry (Unique) Lockett Jr, Jerrel Lockett, Jeremy Lacy; Niece- Kensleigh Logan; Special family friend Charles Martin Jr; Mothers to be- Tashena Cherry and Katherine Gibbs, and a host of other relatives and friends. Christopher was proceeded in death by his Great Grandparents- Geraldine Forshee, Willie Lockett, R.C. and Gloria Alexander, Allen and Almeta King; Grandparents-Steptoria Alexander; Uncle- Michael Alexander. Christopher always put family first and he took his big brother role seriously. He will be remembered for his loyalty, dedication and love for his family.